Sg Truth: Is This How Our Parliament Function? Those are the words of PM Lee during the rounding up of the debate regarding his family feud on the Oxley Road House saga. In the 2 days of wasted time and wasted human resources, we saw how torrid the Parliamentary session of a Korean Drama proportion it turned out to be. 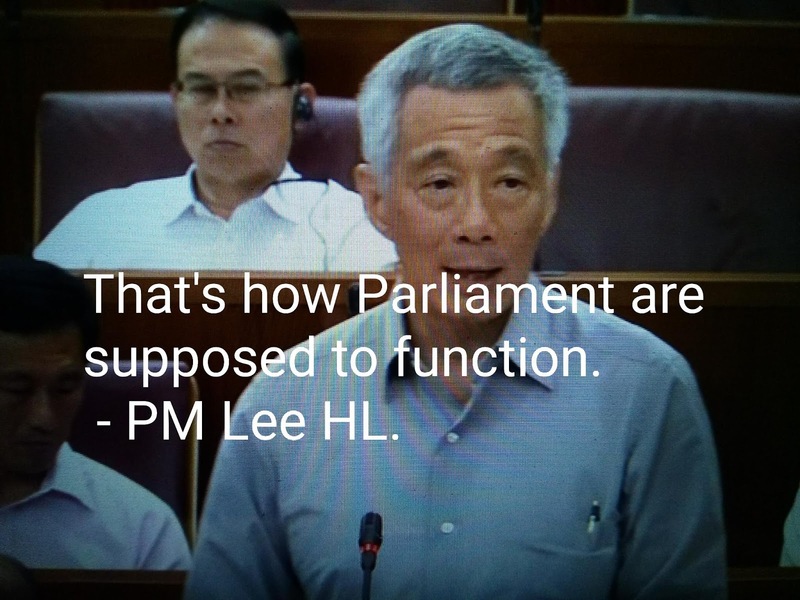 And this is reflected in the facial expression of many of the MPs and Ministers, including PM Lee himself. Where is that damned Pokemon?